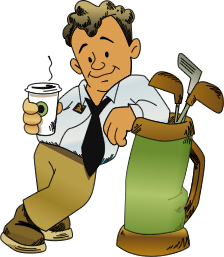 In ever-changing world of branding, strengthening brand image becomes significant. For companies involved in making ornamental items like jewelry, the publicity and campaigning may be much easier. 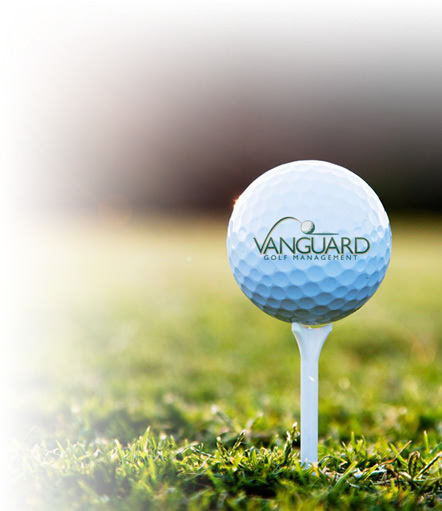 These companies can take advantage of our customized jewelry boxes. Our promotional jewelry boxes are meant for brand promotion and media campaigning activities undertaken by jewelry makers or sellers. Our range of custom jewelry boxes includes round, square, Amboise and elite jewelry boxes. 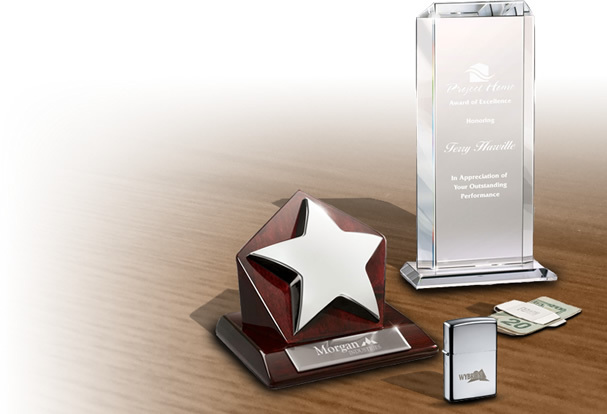 Our promotional jewelry boxes are excellent for promoting your jewelry business. Due to the utility of these branded jewelry boxes, the appreciation received from customers increase as well. 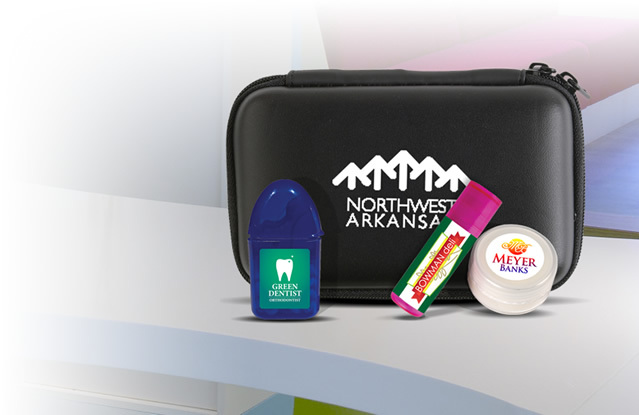 If your company distributes freebies during media campaigns, you can consider buying our customized jewelry boxes, including our leather boxes, and photo frame desk boxes. Promotional jewelry boxes are perfect jewelry holders. Customers can safely keep their jewelry handy in these logoed jewelry boxes. 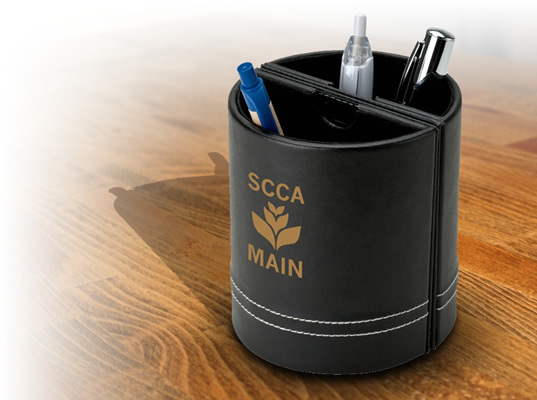 Our promo leather boxes are perfect for keeping important personals like wallets and cards. Our customized photo frame boxes have been made for safely arranging and keeping photos. Our customized jewelry boxes include 4” Round Jewelry Box, 3-7/8” Square Jewelry Box, Ambridge Box, Amboise Box, Eclipse Box, and Crystal Box. 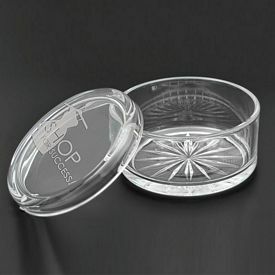 Our promotional 4” round jewelry box is made of exclusive glass and is round in shape. Its storage space and round shape make it unique among other jewelry boxes. Jewelry like ear rings. Our custom Ambridge box is a square shape with a perfect fitting lid. Our range of customized jewelry boxes has a crystal box and an Etoille box. 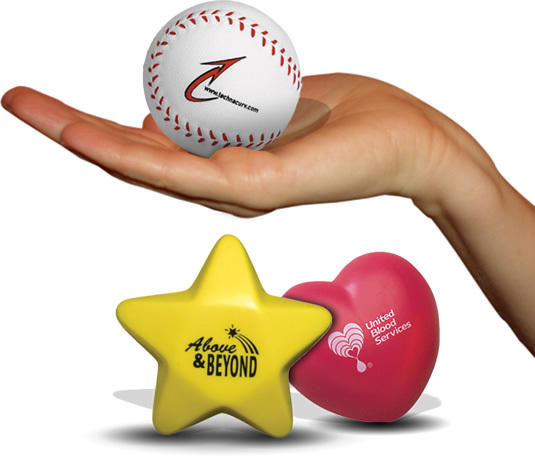 Both boxes are suitable gifts for promotional activity. The good aspect of these branded jewelry boxes is they look simple, yet worthy of storage and can be used for propagating your positive brand image. Promotional jewelry boxes are provided to companies and glass organizers on request. Companies dealing with home and domestic ornaments usually choose our logoed jewelry boxes. Apart from glass, you can consider buying our promotional jewelry boxes crafted in leather. 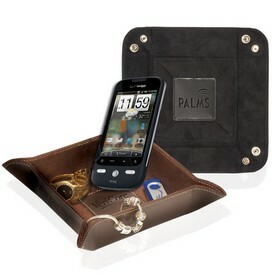 Leather is high fashion and promoting your company name through promo leather boxes is a good idea. If you are arranging a media campaign in a hurry and took the decision to buy promotional jewelry boxes now, we can help you by arranging a free 24 hour production rush service, and you will be able to receive your order as soon as possible. We have suitable logo jewelry boxes customized for every occasion. With us, you can use our free services to get customized jewelry boxes produced cheaper. 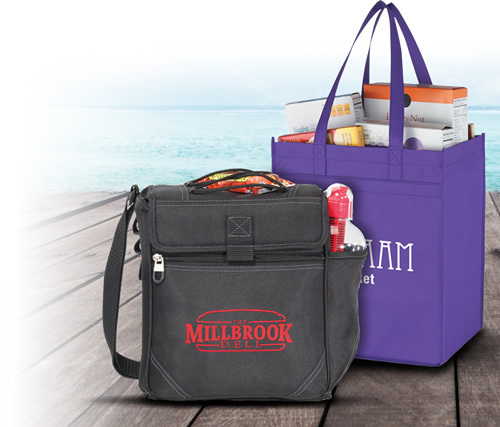 Customers are easy to relate to the brand, if the logo and brand names are displayed effectively. Order your customized jewelry box today.